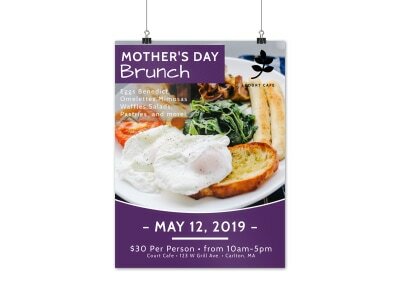 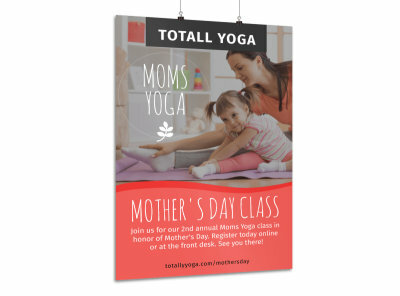 Customize our Mother's Day Bouquet Poster Template and more! 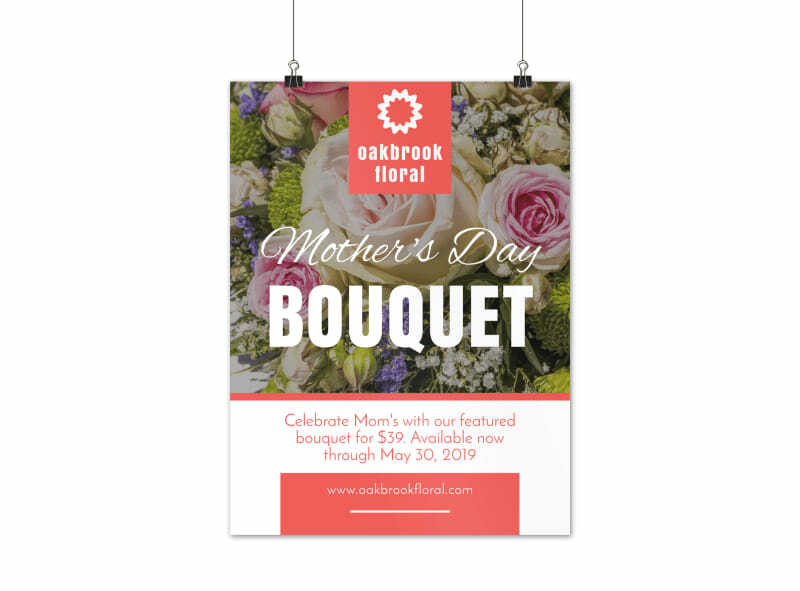 Call out a special offering on Mother's Day bouquets and flowers with this beautiful poster that draws attention from your shop's windows. 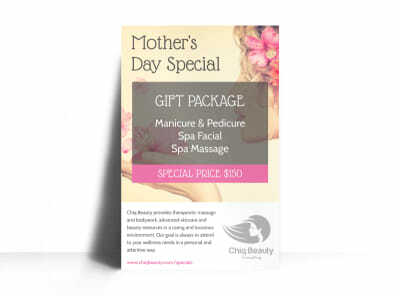 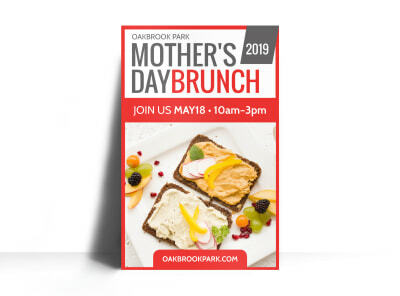 Detail special pricing and other information using custom text in your favorite attention-grabbing colors, and add little details to make the design truly yours. 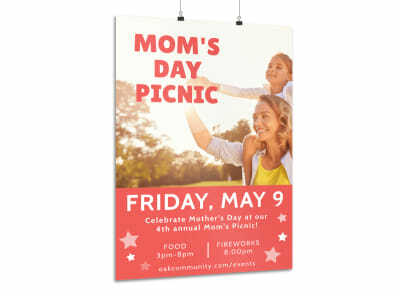 Get busy with your poster design now, and then entrust us with printing using premium print services.